Connect with your community's performing arts center as a volunteer! The Englert Theatre is successful because of our volunteers—people committed to seeing the Englert, a true community effort, thrive. The theater serves as a community arts center and performing space for more reasons than just those that appear on stage. It is a civic theater because of the generous community members that give their time, smarts, skills and effort to keep it running smoothly. Englert volunteers help in many ways. 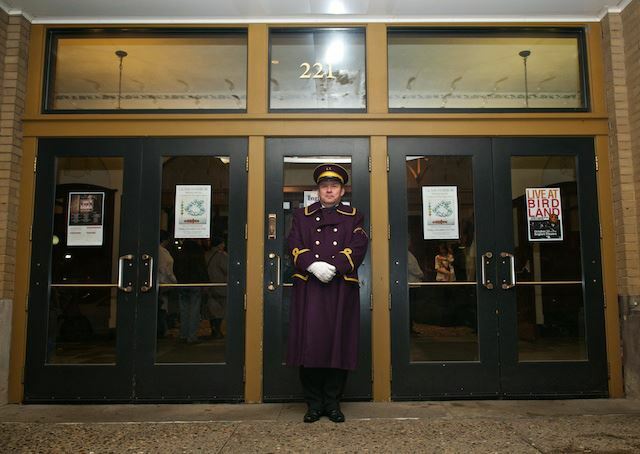 They serve at Englert events as ushers, taking tickets and seating patrons. They help out with facility maintenance and handy work. They assist with administrative duties and lend a hand in the box office. Their friendliness and enthusiasm is an irreplaceable part of the Englert experience. “Volunteering allows me to contribute to the community and to the theatre. The cultural opportunities available are endless. As a retired teacher I enjoy ushering at the children’s programs and encourage parents to support these quality programs. 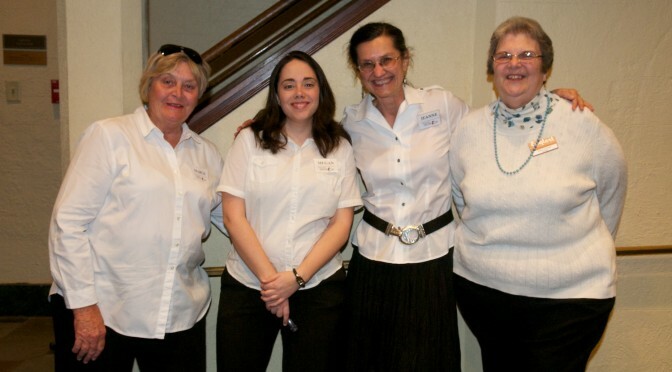 “I’ve been involved as an Englert volunteer usher since February and have found it to be an enjoyable experience with the side benefit of enjoying the shows with the audience. I encourage other people to get involved. The staff helps make the experience an easy task.